Christopher Columbus thought that he had found a shortcut to Asia when he reached terra firma in the Caribbean in 1492, but 10 years later Amerigo Vespucci realized the lands in question constituted a New World, at least for Europeans. As a result, the bulk of the Western Hemisphere was named in Vespucci’s honor. Originally, the name America was used to refer only to the southern portion of the landmass, but in time the designation was applied to the whole of the New World. 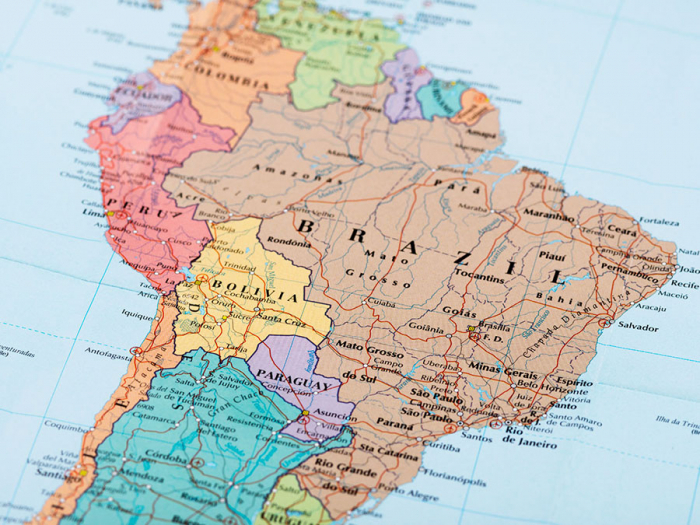 Today, people still have trouble sorting out their Americas, especially when it comes to the terms South America and Latin America. Here’s the difference.